Hello! Today I have the privilege of participating in a blog hop with Finders Keepers and their Puddle Jumper Collection. I created 3 cards using the collection which I have pictured below. What I love about this collection is that it is great for scrapbookers and card makers. Each of the 12×12 papers are double sided and come with a small and large print to fit your needs. In addition to the blog hop, there are two prizes up for grabs. All you have to do is leave a comment on each blog in order for a chance to win. Process video (link) and giveaway details are at the bottom, so scroll on down! Winner will be announced on March 23rd On the Finders Keepers blog/ social media. In order to be eligible to win, leave a comment on every blog by the end of 3/22 (11:59pm PT). One of my favorite times of year as a card maker is being able to participate in the Coffee Lovers Blog Hop. It’s the same routine each time where I go through my stamp inventory and pull all my coffee stamps I have yet to use. The chosen one this time around was Penny Black’s Saying a Latte. I so love this girl and knew right away what I wanted to do. Paper piecing was on the brain and I immediately decided that her shirt should be paper pieced with some holiday patterned paper. Once I got started, I thought, hmm well tank tops really don’t go with winter, but maybe she is in her house by the fireplace?? Maybe?? We are going with that! I colored her with Copic markers after paper piecing her tank top, then used a Lawn Fawn stamp set for the sentiment. The patterned paper I used for the circle and the background paper all come from the same pack. Added some gold enamel dots and called her done! All information about the blog hop and a link to the video of me making this card are below. Links to products are in the description box of my video. Thanks for stopping by! Hello friends! Today I am featuring the July 2018 Banana Split Flavor of the Month kit called “Birthday Wishes.” Below you can see the all the products that come in the banana split kit. It is definitely jam packed with goodies to make a ton of cards! If you would like to check out the kit that I will be featuring, you can find it here: Banana Split Kit. Scrapping for Less also has another kit option and you can find that here: Double Dip Kit. The banana split kit comes with the following: (4 collections, 8 pieces of cardstock, 4 envelopes, and a stamp to accompany each collection) + a small embellishment package for each collection. Added to the Banana Split is an ink medium of some sort; ink cube, Nuvo drops, stickles, marker etc. a sentiment stamp, a die to coordinate with the theme, and an extra embellishment that coordinates with the kit. See? You get a lot! So here is the first collection. I loved this stamp set so much from Avery Elle and the color scheme of the patterned paper worked great with the foxes. Here is the card I made with this collection. See what I mean when I say those foxes are adorable?! The only thing I added from my stash was the twine in the background. Here is the next collection which is a great collection to make masculine cards! This little card was so much fun to make with the old fashion radio. The musical note ribbon was a lot of fun too! The third collection was perfect for the girls in your life. I loved coloring the cake from the Sunny Studio stamp set. See that ribbon? That is self adhesive ribbon, so I had to take advantage of that convienence in my card below. Look at that sweet little cake? I colored it using Copic Markers. See how I used that ribbon? I cut a small panel and trimmed the ribbon to fit, peeled off the backing and stuck it down. Easy peasy and so much fun! The forth collection and the last collection if you get the Double Dip kit featured this sweet little pineapple stamp and die. However that little pineapple ephemera was calling my name! I HAD to use it! Look at her face?! The sentiment ephemera is adorable too. Couple pieces of pattern paper and boom you have a card! If you opt for the banana split kit, you get this extra collection. For this card I just had to bring back that cake stamp. The stamp set included in this collection is adorable with the party flamingos and will come in handy for future cards! I had to use that cool candle embossing folder too! I brought in some sparkly purple glitter paper from my stash to die cut out the word “wishes” and added White Blizzard Nuvo Drops to the cake and flames for some extra sparkle. Isn’t that candle embossing folder cool? Hope you guys enjoyed these cards and found some inspiration. If you are interested in the kit, you may want to grab it before it is gone. Next months kit comes out in less than a week! So stay tuned! Here is my entry for the Coffee Lover’s Bloghop. I used the sweet Waffle Flower Tea Party stamp set to make this very simple card. If you would like to check out the process video, go here. 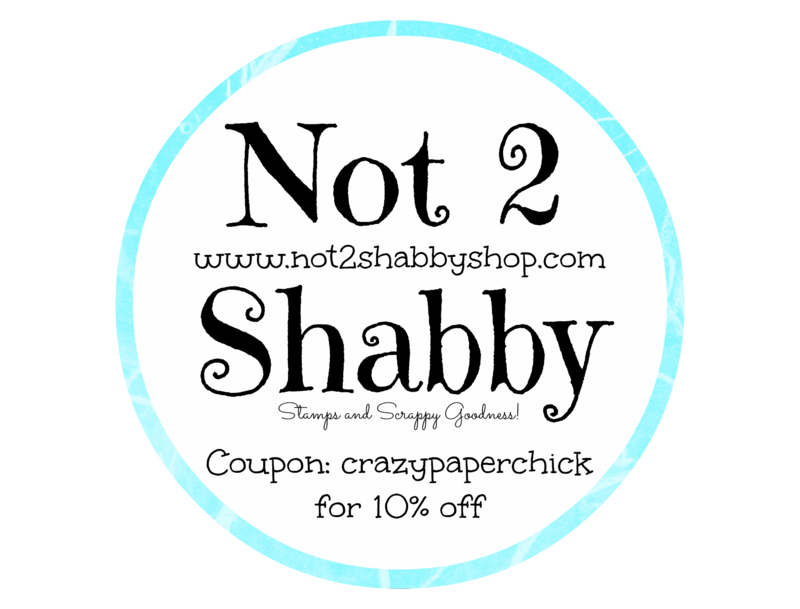 Also don’t forget to check out the Not2Shabby shop here and use coupon code COFFEE to save 15% until June 2nd. 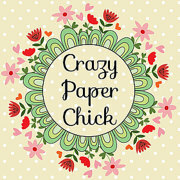 After that you can always use coupon code CRAZYPAPERCHICK to save 10%. If you would like to participate in the bloghop, head on over to their blog for more info here where you can submit your card! I love participating and browsing all the entries, plus you may even win something! Hello to all our wonderful Flavor of the Month fans! We are back this month with some wonderful products in our kit! 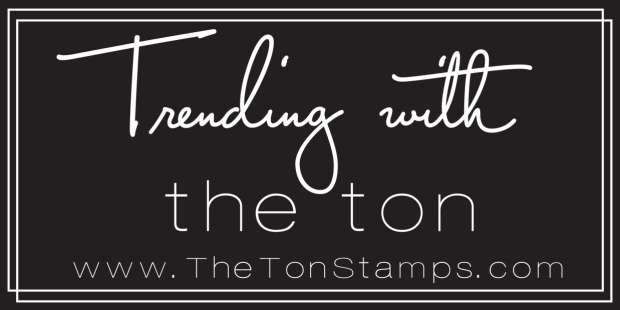 Echo Park, Stampendous, Sunny Studio, and Stamping Bella to name a few! As always we are so very happy to design this and all kits for you and so this month we bring you “The Colors of Spring!” We have our wonderful Design Team and several guest designers joining us again this month so you will definitely want to find inspiration from these amazingly talented ladies. So make sure to check out the Flavor of the Month page to purchase your kit and also make sure that you enter using the Rafflecopter for a chance at some past Flavor of the Month products. I have included some cards I made from the kit below. Thank you to scrapping for Less for inviting me to be guest designer this month! Your next stop in the blog hop is Rosie and you can find her HERE! Here is the sweet little BooVille Collection from Doodlebug. I made 10 cards from this sweet little collection. Below are some still shots of the cards I made, but if you haven’t checked out the process video, click here. 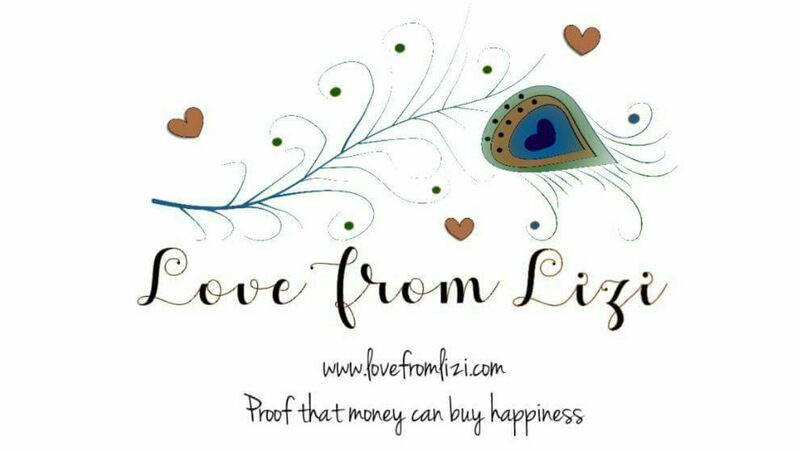 Here is my way overdue 10 cards 1 kit from the Love From Lizi October card kit. Loves this kit and all my cards. Halloween is one of my favorite times of years, and even though I don’t hand out Hallween cards, I sure love making them. If you haven’t seen the process video for these cards, click here. Below are some still shots. Hey guys! Here is another project using a stamp set from YNS October release. This ADORABLE stamp set is called Hammie Holiday. I just love the line of stamps featuring this little hamster. The theme for this post is “Be Merry.” What is more merrier than green, red, and sweet hamsters in a train?! I used my Spectrum Noir markers to color the images. I also brought in the Pine Tree Branch die and cut some glittery fun foam to use as an embellishment behind the red panel. I then topped the card off with some Vintage Holiday Gumdrops. – Winner will be announced on October 15th! 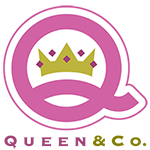 It’s blog hop time and I’m so excited to be participating as guest designer for the month of October. Below is a card I made with one of their new stamps called, Merry Mouse Eve. It is so adorable! Blog hop details are below! Right when I saw this stamp set I knew I wanted to create a scene where the little guy was waiting on Santa! I used my Distress Inks to create a night sky and my Zig markers to color the image. I cut out snowy hills and added sparkle to them with my Spectrum Noir Clear Glitter Overlay Pen. To see the process video for this sweet little card, click here. – Winner announced on 10/12/17 on the YNS blog which you can find here. – Rules: Hop along to all participants. You do not have to comment on every blog, however if you do, it ups your chances of winning. I’m so excited to be guest designing again for Your Next Stamp’s October release. Here is my first project using their new bough die. This die is so versatile and can be used as a focal point or embellishment. If you would like to check out the process video, click here. Stay tuned tomorrow where I will be participating in YNS blog hop! Fun projects to come this month so stay tuned!